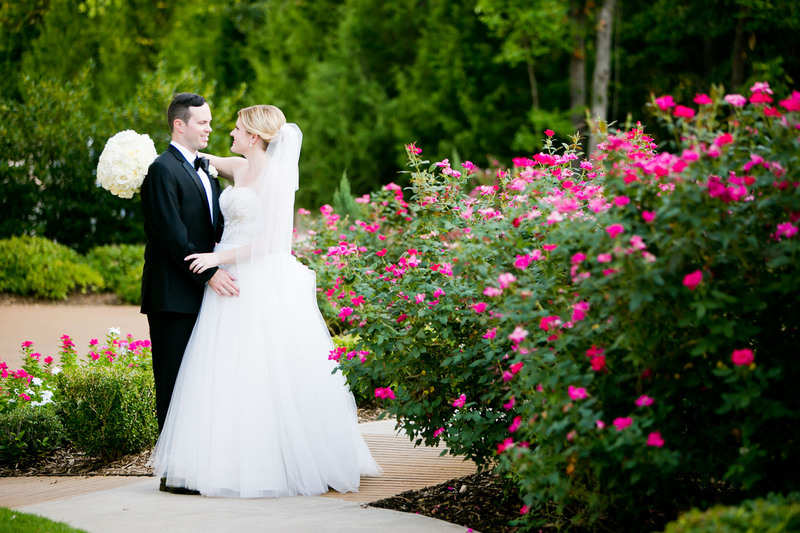 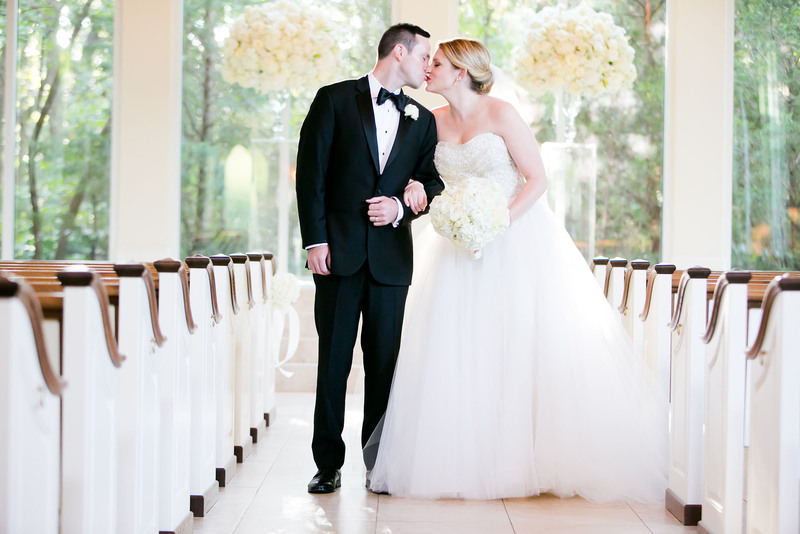 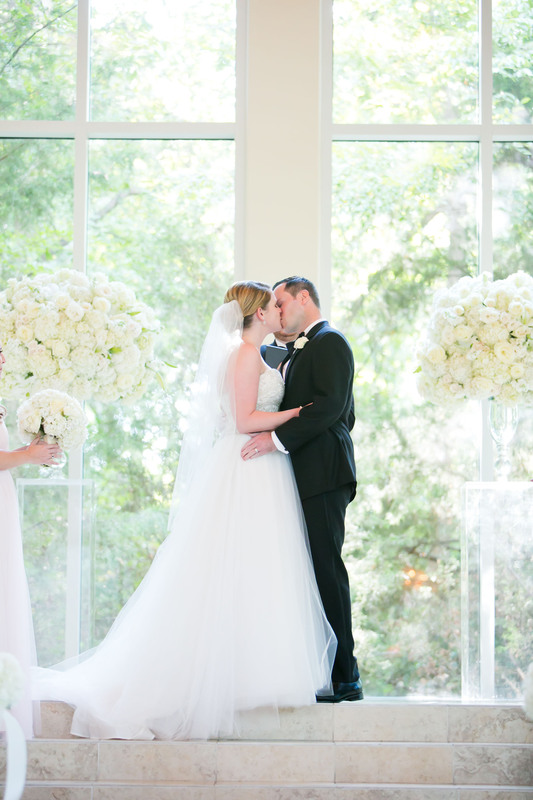 Kaitlin and Brian’s wedding was one of classic elegance. 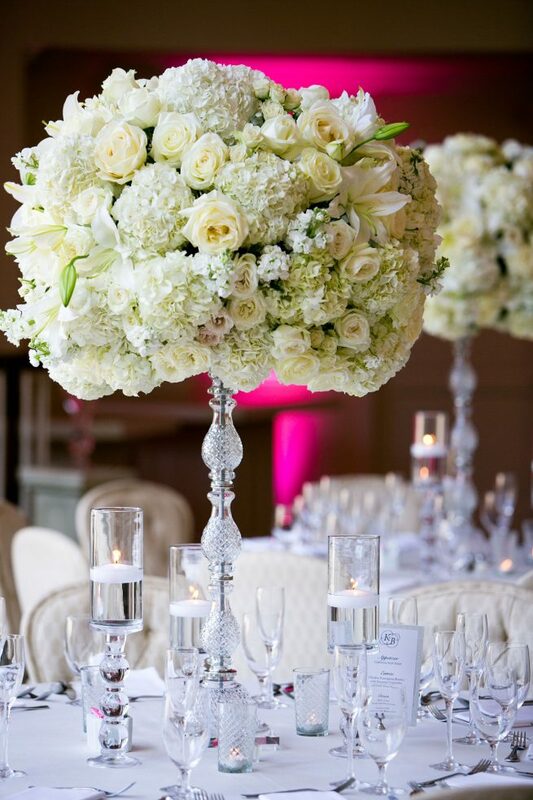 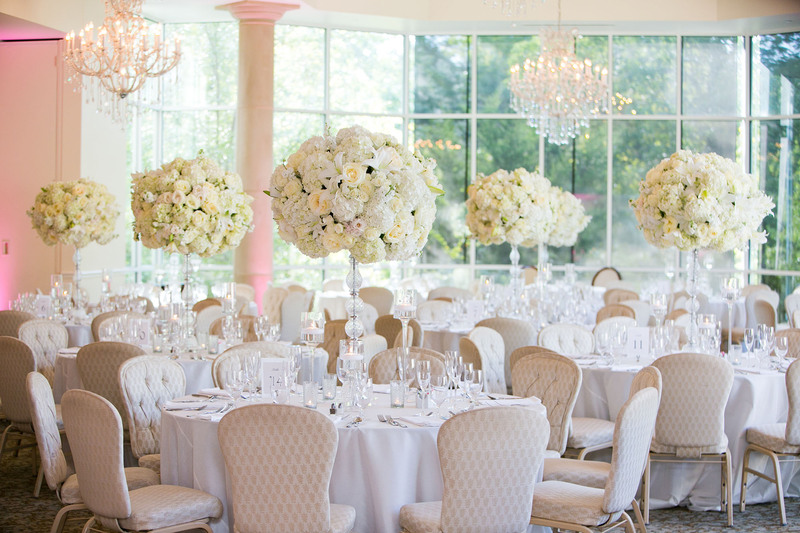 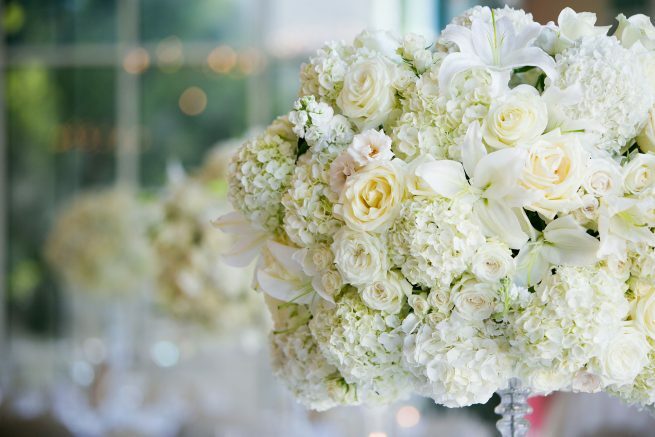 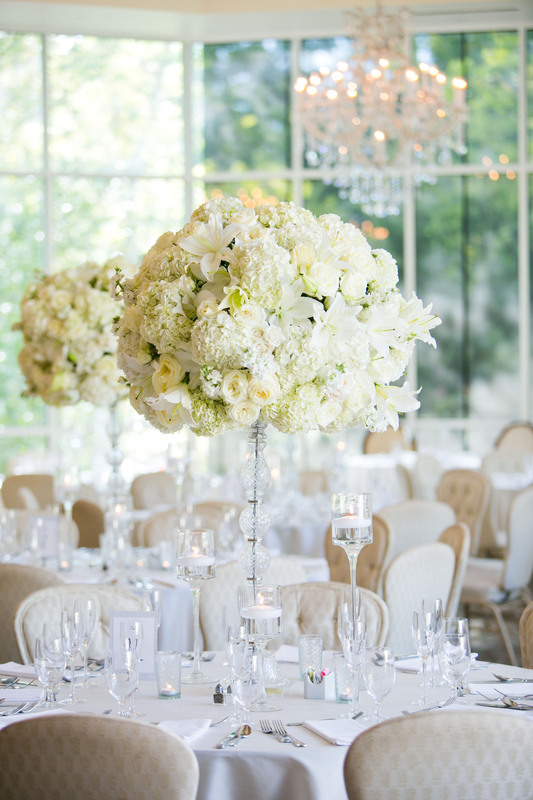 All white oval shaped floral designs were placed on crystal candles sticks which brought a classic feel while having all elevated designs on guest tables brought in the “wow factor” that had guests talking about the wedding. 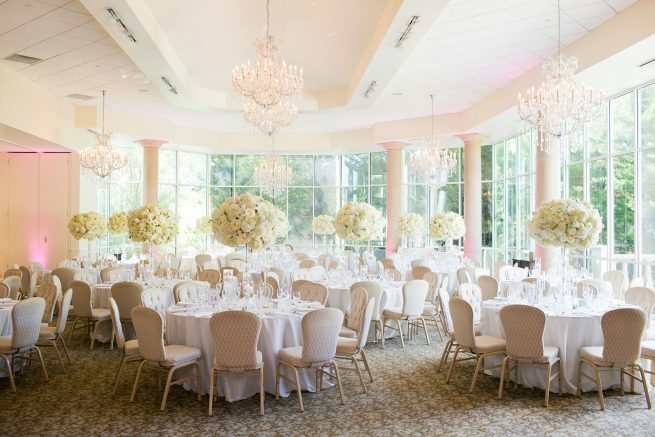 Candles on the guest tables brought beautiful ambiance. 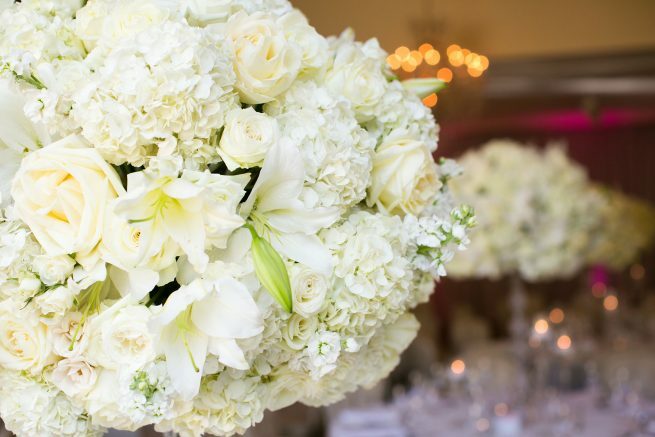 Join our Insider's List to receive company news and inspiration!